Mint honey (or mentha honey) is produced from the mint flower. Mentha, a word coming from the Greek míntha, is probably one of the best known herbs on the planet. There are up to 18 species and lots of hybrids. Mentha likes wet environments and moist soils, and it may grow everywhere, almost invasively. Mint was born from the water nymph Minthe. While there are evidence that mint was used in Egypt, 1550 BC, there are other legends that catch our attention. It is said that Minthe was a beautiful water nymph, who caught the attention of Hades, the Greek God of the underworld (known as Pluto, in the Roman version). He seduced her (the same old story, right? ), and this made his wife Persephone, very jealous. She began to step on Minthe, beating the poor nymph with furious kicks. Minthe was transformed into the mint plant, and with each tread of Persephone’s foot, the plant released a delightful scent. Well, at least this is what the myth says. Hades made this transformation possible, and it is said that the plant becomes even more aromatic if stepped upon. The transformation is mentioned by Ovid in his Metamorphoses. Probably the reason for which people spread it on floors, in the cathedrals. Now we use aromatic candles or the essential oil in aromatherapy, for a fresh aromatic air. Mint is used in food, drinks, cough medicines, creams and cigarettes. 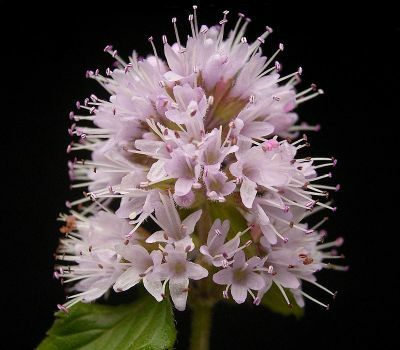 • Spearmint, it’s a species of mint, also known as “spear mint” (Mentha spicata) has leaves that lose their aromatic appeal after the plant flowers. It is cultivated for its aromatic and carminative oil, and it is used as a flavoring for toothpaste and confectionery, and sometimes, added to shampoos and soaps. Spearmint is an ingredient in several mixed drinks, such as the mojito and mint julep. It is a summer tradition in the Southern United States to drink sweet tea, with ice and spearmint. The main therapeutic use of spearmint tea, though the general mint benefits are detailed further in this article, are in the treatment of stomach ache and hirsutism (the excessive hairiness in women, especially on chest, abdomen, back and face). This is due to its antiandrogenic properties, which reduce the level of free testosterone in the blood. The oil has antifungal activity, although less than oregano, but it has excellent antioxidant activity, comparable to the synthetic BHT. It is also used in insomnia and massages. United States is a big producer of spearmint oil with spearmint cultivation in the states of Indiana and Michigan. With such large areas of spearmint, honey is easy to find in those states, though spearmint is cultivated in majority of countries. THE SPEARMINT HONEY has a medium amber color and crystallizes easily. It has a medium strong aroma supported by a touch of menthol and a spearmint nuance. It is medium sweet with a short aftertaste. 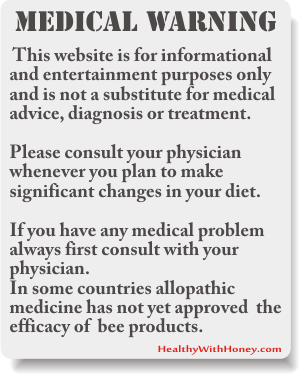 Apitherapists recommend it for digestive problems. 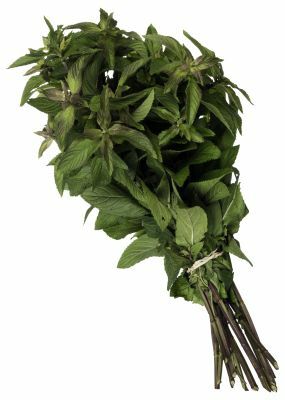 • Pepermint is also known as: Chocolate Mint, Balm Mint, Brandy Mint, Curled Mint, Lamb Mint. 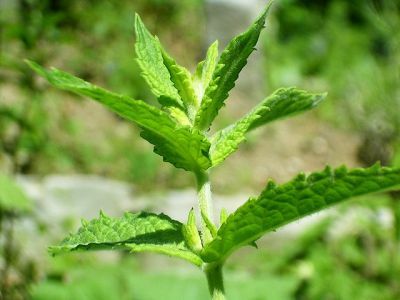 It is a hybrid mint, a cross between watermint and spearmint, with a high content of menthol. It was used since Egyptians, Romans and Greeks, in tea and for flavouring ice cream, confectionery, chewing gum, and toothpaste, but also in shampoos, soaps and skin care products. It has a cooling effect because menthol activates cold-sensitive receptors in the skin and mucosa. The essential oil of peppermint is mostly used in aromatherapy for soothe or treat conditions like: irritable bowel syndrome with constipation, nausea, vomiting, abdominal pain, indigestion, irritable bowel, and bloating, or to enhance memory and alertness. Internally, pepermint oil is used to treat respiratory tract, inflammation of the oral mucosa, irritable bowel syndrome and catarrh, according to the German Commission E. They say it has carminative, cholagogue, antibacterial, and secretolytic properties and it has a cooling action. Externally, pepermint oil is used for myalgia and neuralgia. We should be very careful when using peppermint oil, because of its menthol constituent. The topical use can induce apneea, laryngeal and bronchial spasms, or acute respiratory distress. Its toxicology factor must also be taken into consideration, because of its level of pulegone. 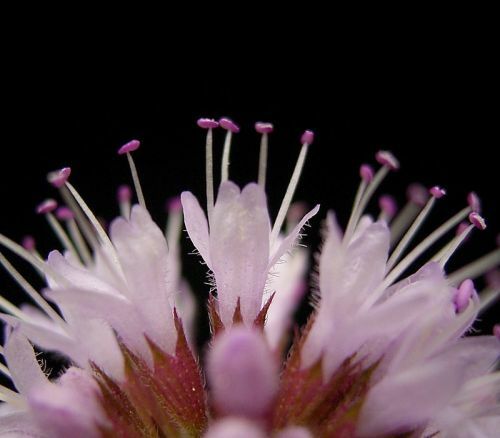 The peppermint flowers produce large quantities of nectar and honey bees love that and forage them heavily. They will produce a really pleasant, mild honey. THE PEPPERMINT HONEY crystallizes into a dense, fine buttery consistency. It has one of the most powerful aromas of all the mints. But to our surprise, the honey does not taste like what you might expect, peppermint candy. In fact, it has a strong musky aroma, which, when combined with the menthol, packs a powerful punch. The flavor is strong too, but good. It is medium sweet with a lingering aftertaste. It is a amber colored when in liquid form and lightens to a beautiful caramel when it is crystallized. – Colon cancer, lung cancer. Regular consumption of mint tea or prepared as food is recommend for preventing these cancers. – Migraine, headache. Drink 1-1,5 l infusion of mint per day. – Mycoses (in a 1:1 combination of mint oil and basil oil. Take 3-5 drops 4 times per day, for 2 to 4 weeks. – Recovery after stroke. A combination of 1:1:1 essential oils of peppermint, lavender and rosemary. Dosage: 3-4 drops 3 times per day, in periods of two months. – Adjuvant in cases of pancreas / breast / liver cancer. • The essential oil is very powerful. There should be used only in small doses, and only after talking to your therapist. Only 17 ml of essential oil swallowed once, will induce death by paralyzing the nervous centers that coordinate breathing. • Some persons can be allergic to it, there are often cases. A therapy should start with very small dosage and if there are itchy skin and inflammation of the gums or mouth, the treatment should be stopped. • Mint should be avoided or used with extreme caution in young children, hypertensive people, in cases of gastritis, gastro-esophageal reflux, or during pregnancy. • If you are undergoing homeopathic treatment, stay away from any form of mint. Not even in your toothpaste. ! Of course, mint honey does not have the powerful properties of the essential oil, yet it’s better not to eat one kilo of honey per day! Mint honey doesn’t mean that it is made of 100% mint, but if you are allergic to it, or take Oscilococcinum to treat a flu, as an example, than it is definitelly better not to consume it. If there are none of these situations, than eat mint honey with all the trust. It has a unique taste and it is good for your health. You will become as beautiful as the nymph Minthe! 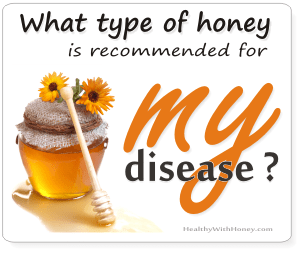 Try to find some at your locals, because it is not very popular honey, and it is not easy to find it at the big shops. Where can I find mint honey? First of all, be very careful when searching for this honey, because markets usually sell acacia honey infused with peppermint. 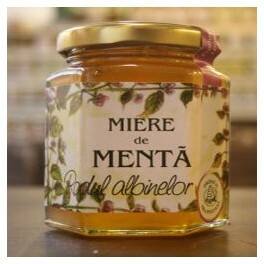 I could find some real mint honey of Italian origin, on Amazon.co.uk: Mint honey 500 gr. Plattner bee’s court South Tyrol. This honey is easiest to find in Europe, so do try their online shops. Amazon.com doesn’t have it. Yet. 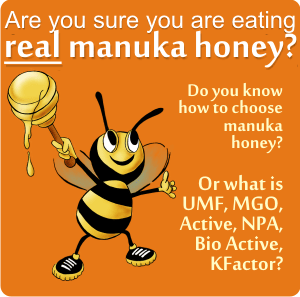 I want to buy manuka honey. What is UMF 16+, MGO 400+, Active? What is the best cream for wrinkles? On Amazon.co.uk you can find this: Mint honey 500 gr. Plattner bee’s court South Tyrol which seems to be an Italian honey actually made of mint. 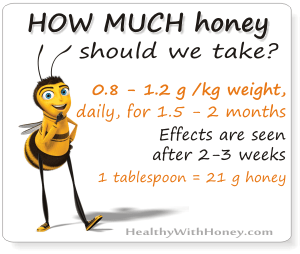 We need to pay attention because there are other jars with (usually acacia) honey infused with peppermint. 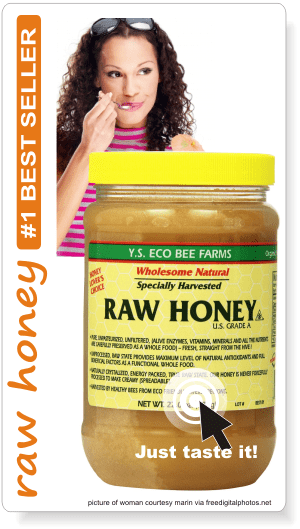 In Europe this honey is easier to find, so you can also try your local online shops.